(Indianapolis) (RW/RPA) 2012 - Current. Photos. Framable Color Prints and Posters. Digital Sharp Images. Aviation Gifts. Slide Shows. 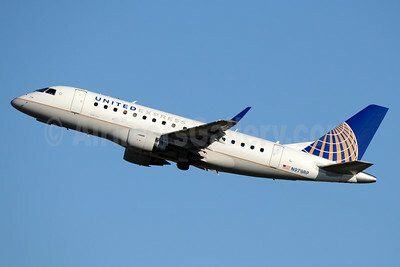 United Express-Republic Airline Embraer ERJ 170-100SE N855RW (msn 17000077) DCA (Jay Selman). Image: 403825. 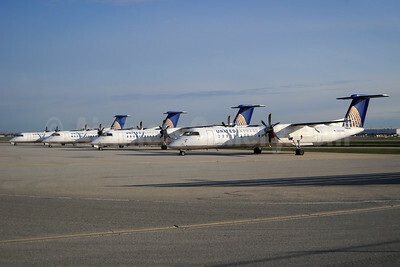 United Express-Republic Airlines (2nd) Bombardier DHC-8-402 (Q400) N202WQ (msn 4202) RDU (Ken Petersen). Image: 924302. 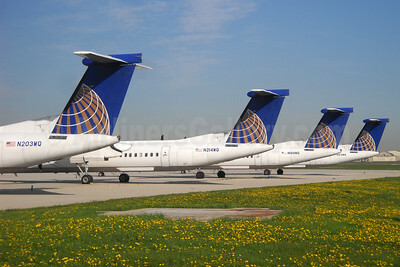 United Express-Republic Airlines (2nd) Bombardier DHC-8-402 (Q400) N203WQ (msn 4203) YYZ (TMK Photography). Image: 933187. 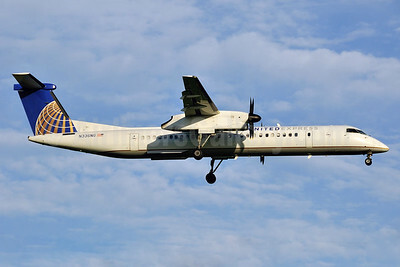 United Express-Republic Airlines (2nd) Bombardier DHC-8-402 (Q400) N203WQ (msn 4203) YYZ (TMK Photography). Image: 933238. 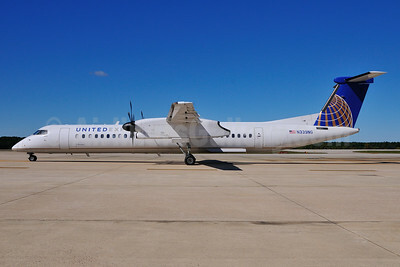 United Express-Republic Airlines (2nd) Bombardier DHC-8-402 (Q400) N332NG (msn 4332) RDU (Ken Petersen). Image: 911786. 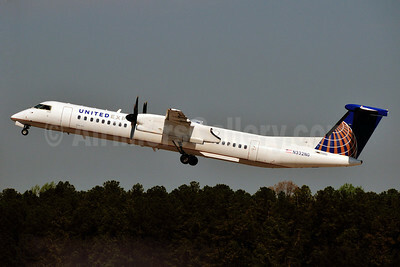 United Express-Republic Airlines (2nd) Bombardier DHC-8-402 (Q400) N332NG (msn 4332) RDU (Ken Petersen). Image: 911787. 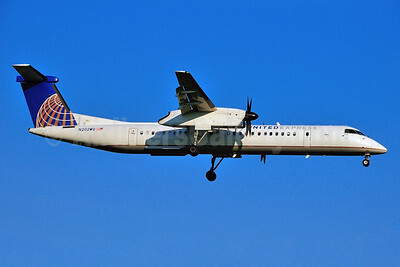 United Express-Republic Airlines (2nd) Bombardier DHC-8-402 (Q400) N336NG (msn 4336) DCA (Brian McDonough). Image: 927410. 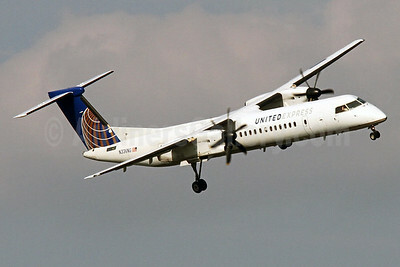 United Express-Republic Airlines (2nd) Bombardier DHC-8-402 (Q400) N336NG (msn 4336) RDU (Ken Petersen). Image: 928880. United Express-Republic Airlines (2nd) Bombardier DHC-8-402 (Q400) N339NG (msn 4339) RDU (Ken Petersen). Image: 925188. 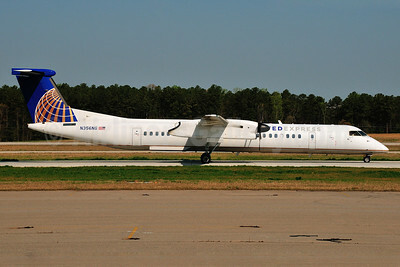 United Express-Republic Airlines (2nd) Bombardier DHC-8-402 (Q400) N339NG (msn 4339) RDU (Ken Petersen). Image: 928881. 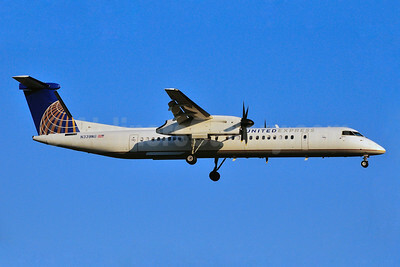 United Express-Republic Airlines (2nd) Bombardier DHC-8-402 (Q400) N346NG (msn 4346) DCA (Brian McDonough). Image: 923745. 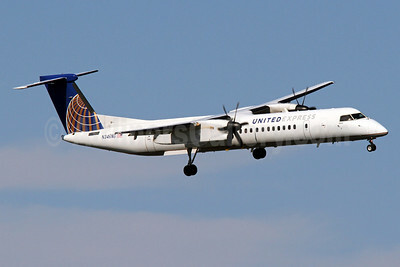 United Express-Republic Airlines (2nd) Bombardier DHC-8-402 (Q400) N356NG (msn 4356) RDU (Ken Petersen). Image: 911788. 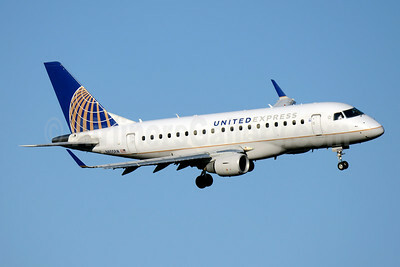 United Express-Republic Airlines (2nd) Embraer ERJ 170-100SE N979RP (msn 17000088) CLT (Jay Selman). Image: 403274. 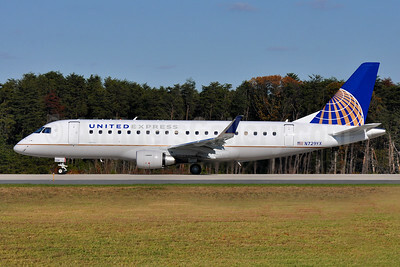 United Express-Republic Airlines (2nd) Embraer ERJ 170-200LR (ERJ 175) N724YX (msn 17000502) CLT (Jay Selman). Image: 403046. 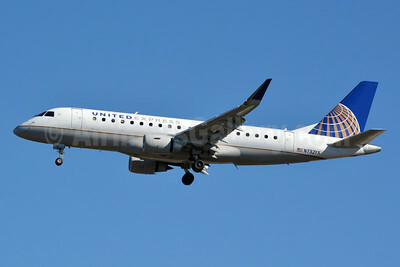 United Express-Republic Airlines (2nd) Embraer ERJ 170-200LR (ERJ 175) N726YX (msn 17000507) CLT (Jay Selman). Image: 403047. 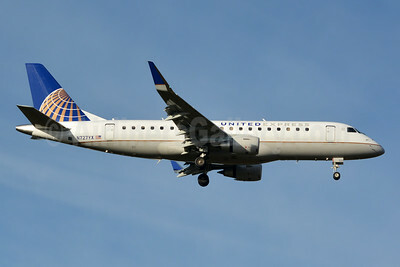 United Express-Republic Airlines (2nd) Embraer ERJ 170-200LR (ERJ 175) N727YX (msn 17000509) CLT (Jay Selman). Image: 402724. 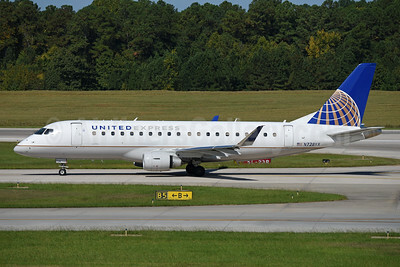 United Express-Republic Airlines (2nd) Embraer ERJ 170-200LR (ERJ 175) N728YX (msn 17000510) RDU (Ton Jochems). Image: 943221. United Express-Republic Airlines (2nd) Embraer ERJ 170-200LR (ERJ 175) N729YX (msn 17000512) BWI (Tony Storck). Image: 930138. 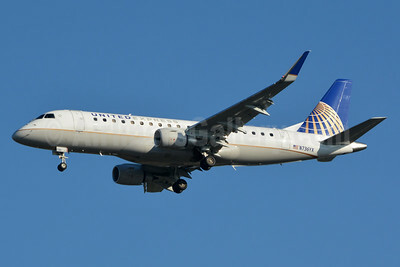 United Express-Republic Airlines (2nd) Embraer ERJ 170-200LR (ERJ 175) N732YX (msn 17000521) CLT (Jay Selman). Image: 403048. 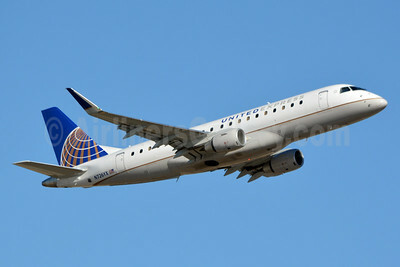 United Express-Republic Airlines (2nd) Embraer ERJ 170-200LR (ERJ 175) N736YX (msn 17000541) CLT (Jay Selman). Image: 403049.